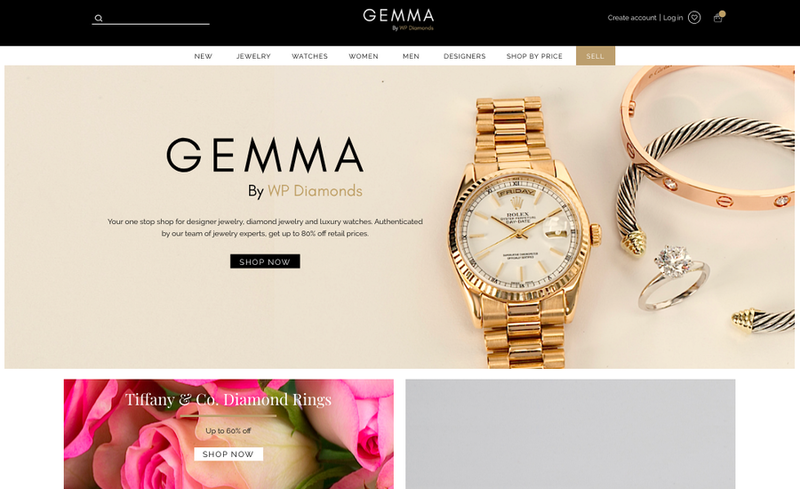 NEW YORK, NY, November 14, 2018 /24-7PressRelease/ — WP Diamonds, a leading purchaser of diamonds, fine jewelry and luxury watches, has launched Gemma by WP Diamonds, the company’s first ecommerce website enabling customers to directly purchase from their extensive inventory of pre-owned diamonds, designer jewelry and luxury watches. Realizing a void in the market for luxury goods at accessible pricing, Gemma challenges the existing retail model, giving consumers access to deals previously available exclusively to the industry and trade. Gemma provides thousands of unique pieces at prices up to 80% off retail, without compromising quality or assortment. New and pre-owned pieces range from sterling silver to diamonds and include brands such as Rolex, Cartier, Tiffany & Co., David Yurman, and more. Gemma was created to help customers buy beautiful pieces at prices they can feel good about. Offering shoppers an unparalleled experience, Gemma elevates its assortment and unmatched pricing with built-in product authentication, free U.S. shipping and a vast team of experts available to customers. For more information about Gemma by WP Diamonds or to shop the site, visit www.GemmaByWPD.com. Established in 2012, WP Diamonds is a leading purchaser of diamond jewelry, designer jewelry, fine watches and loose diamonds directly from the public. 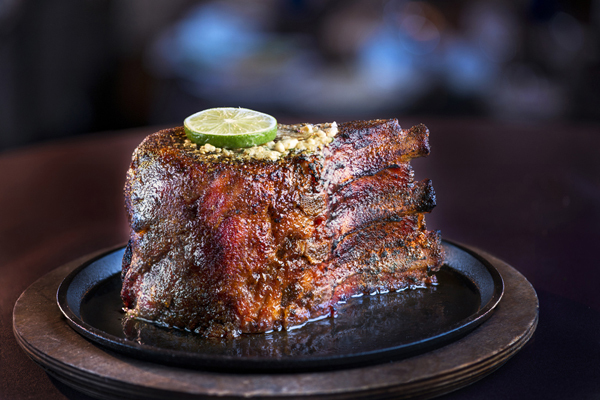 Headquartered in New York City, the Company has operations in the United States, Europe and Asia, with offices in New York, Birmingham (U.K.) and Hong Kong.